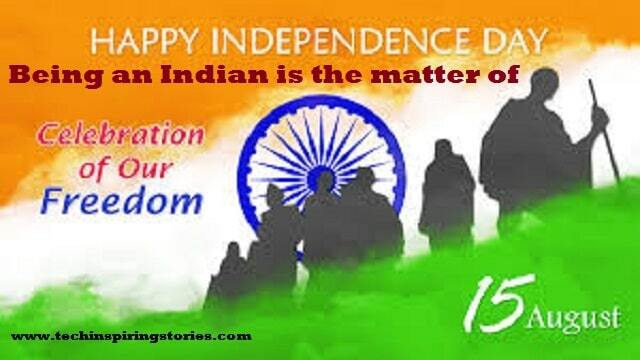 SLOGANS ON INDEPENDENCE DAY:- Independence Day of India is celebrated every year on 15th of August because India got independence from British rule on 15th of August in 1947. 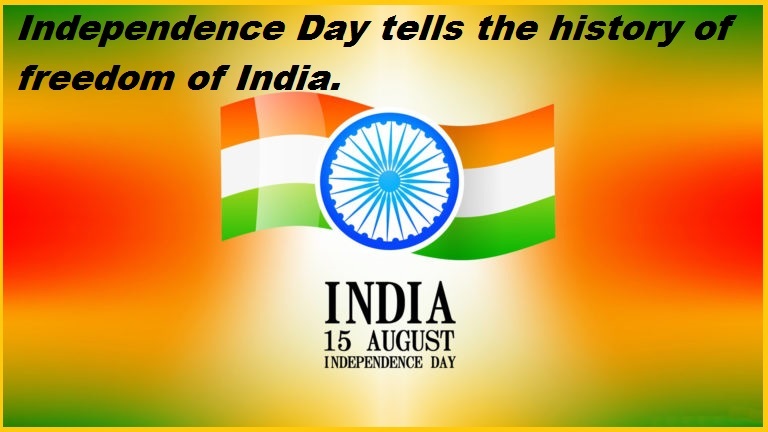 India’s Independence Day is one of the great national holidays of India commemorated annually. Jawaharlal Nehru becomes the first Prime Minister of independent India and raised the Indian national flag including a speech at the Lahori Gate, Red Fort, Delhi. 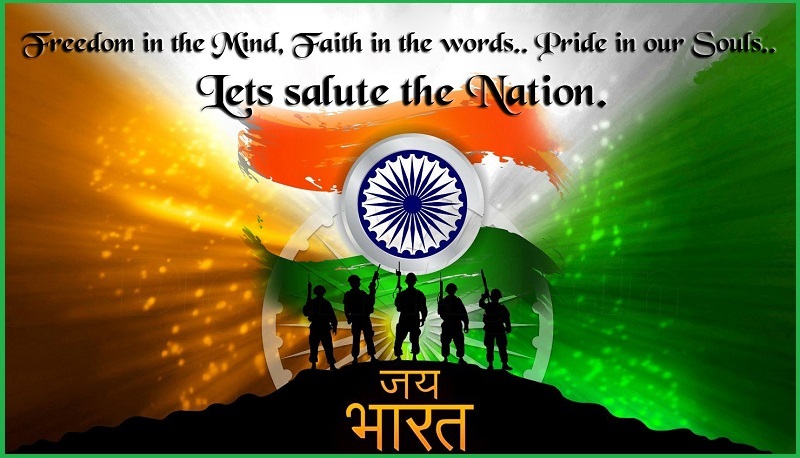 It is observed by every Indian all over India with flag-hoisting ceremony, military parades and various cultural events. Teachers and students especially celebrate this event in schools, colleges, and other educational institutions. 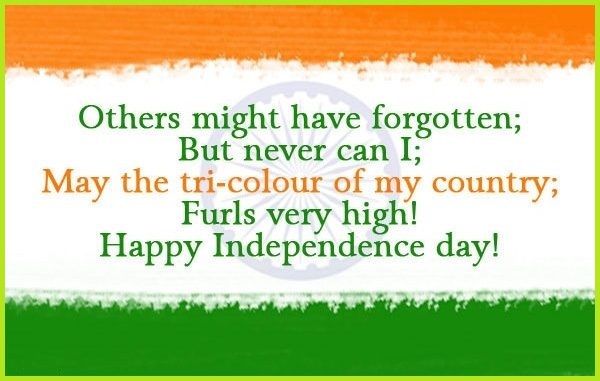 We have provided below some unique and meaningful slogans on India’s Independence Day which can be used to make this celebration more effective and memorable especially for students. 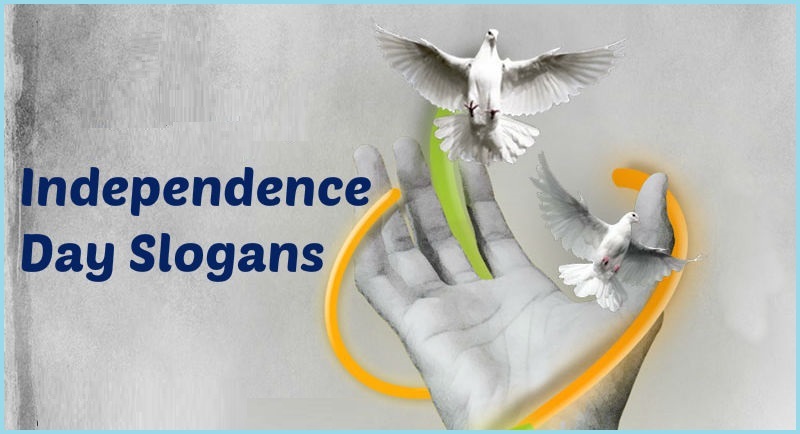 You can choose any Independence Day slogan to celebrate 15 August. Freedom is the oxygen for any country and heartbeat for its citizens. Being an Indian is a matter of proud. 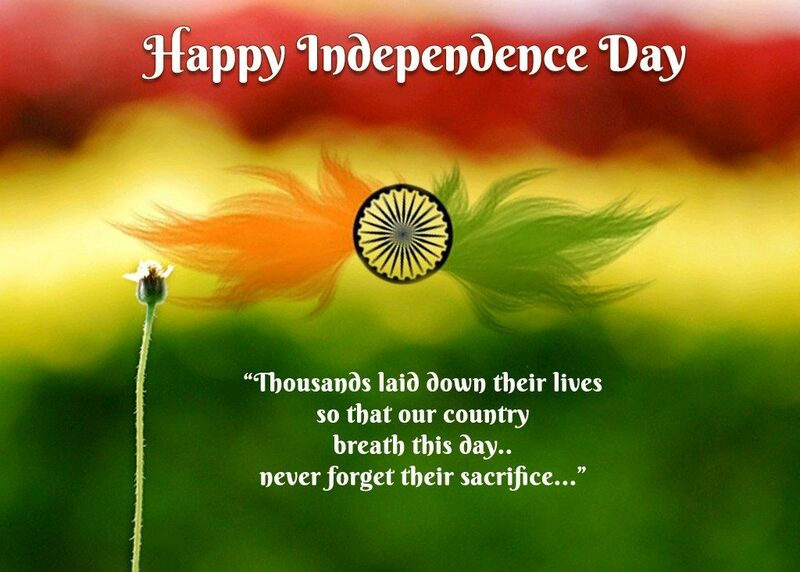 If you want freedom forever, never let go of the freedom of the country. We are lucky to live with freedom in the 21st century because of our forefathers.